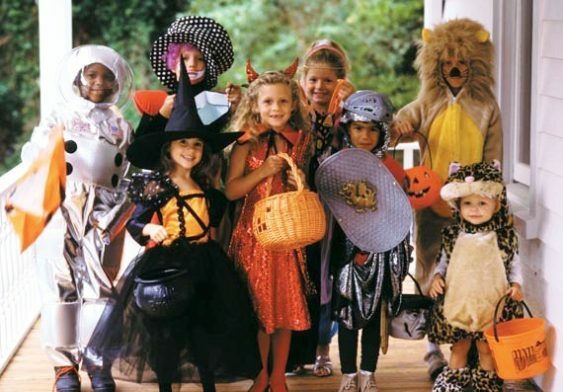 Town Center will welcome goblins, superheroes, ninjas and princesses to join the fun and dress in their favorite Halloween costumes for Town Center Corte Madera’s annual Trick or Treat Day on Monday, October 28th from noon to 3 pm. There’s plenty of fun in store for the whole family as the kids fill their treat bags with all kinds of goodies provided by participating Town Center merchants. Whether you’re in costume or not, Town Center will hand out complimentary trick-or-treat bags (while supplies last). This annual Trick-or-Treat day offers families a safe and enjoyable place to spend the day leading up to Halloween week.